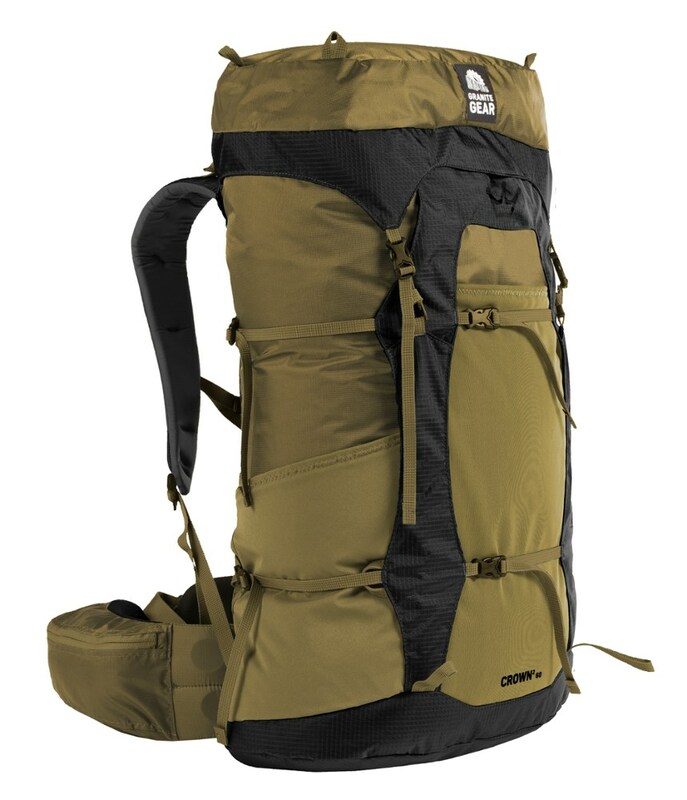 Very comfortable carry with efficient weight transfer to hip belt and an airy suspension, plus excellent load management and organization: as good as my old external frame pack in these areas while also being much lighter and having the control and balance of an internal frame pack. No compression straps across water bottle pockets! Star rating: 4.5—personally, I'd probably give it a full 5, but there's always room for improvement, right? And who am I to be saying something is 5 star when my basis for comparison is relatively limited? Fit: Pretty adjustable, so achieving good fit is easy if a bit fiddly. Spend the time and effort required at the beginning and never mess with it again. Torso—very strong hook/loop fastener patch gives ability to achieve perfect fit if you have the patience to fiddle with it, and once you finally set it, it ain't coming undone. Hipbelt—reach inside hipbelt pockets, undo the little hook/loop fastened patch, flip out the buckle, slide the pads in/out from the center, re-lock the buckle... pretty easy to do, very secure when done. 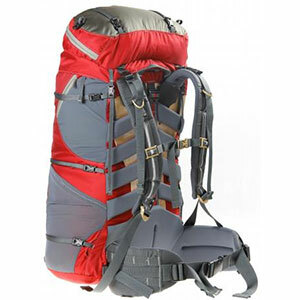 Comfort: There seems to be more than adequate padding on the shoulder straps, and they are very adjustable. The hip belt is awesome: lumbar cushioning is the best I've ever experienced, as are the side belt pads. The sternum strap has a good range of travel top to bottom and seems long enough. Venting is extremely good; they did a great job here. Capacity: The rated volume seems accurate. You can jam a bunch of stuff in pretty easily. I ain't measuring to confirm or deny. Ride: Seems really, really good to me. This is where I need to mention what my standards are. 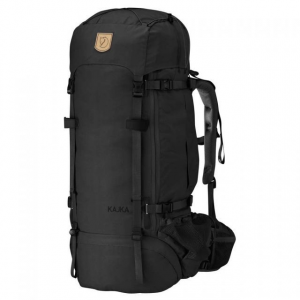 First, for larger packs, my standard is a 1977 Kelty Sonora with the Massif external frame: great for carrying too much stuff. Second, for smaller packs, my standard is a 2016 Boreas Tamarack 40 with minimal internal frame: good load control and stability. 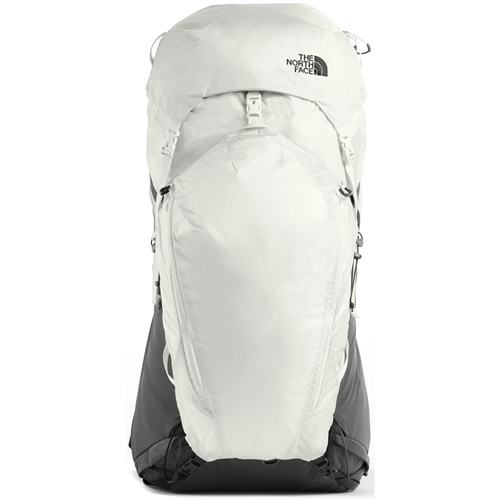 This North Face pack seems like an excellent melding of those two, and to be honest, I prefer it to either. Compression: Pretty good, but this is where some people might find it a bit lacking. One of the pros I mentioned is that there's no compression strap across the stretchy side pockets... which is great, but it leaves a fairly long section with no dedicated compression. This is compensated somewhat by the way the upper compression strap pulls the outer kangaroo pouch (to which the two big outer pockets attach) closer to the frame, but it's possibly not as effective as having a real strap there. Your mileage may vary. Ease of use: No problems to report in this area... zippers, buckles, straps, etc. All pretty normal stuff, nothing seems subpar or overly complicated, and plenty of little convenience features (e.g., zipper loops with molded rubber ends, nice secure easy cord lock for closing main compartment). Construction & Durability: Seems very well made with quality parts, materials, and stitching. Can't say much about long-term durability yet other than I don't expect it to fall apart any time soon given what I see about how it's made. 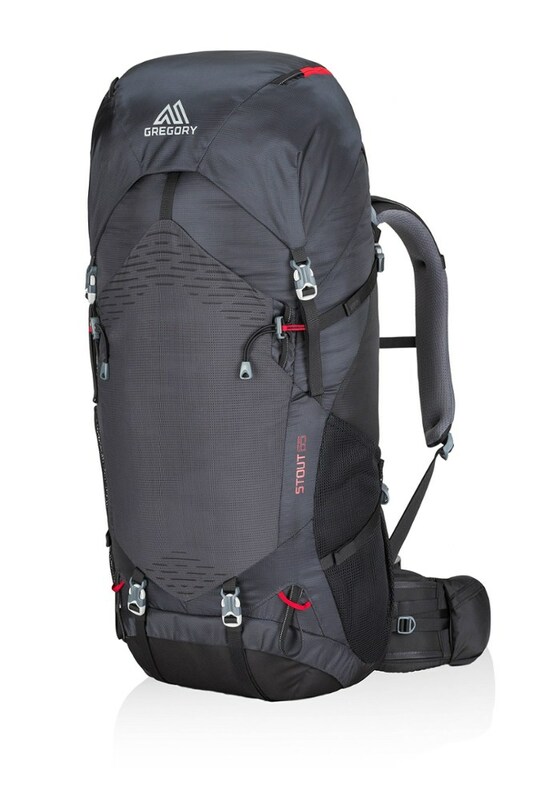 I'll keep updating this review as I get more experience with the pack. 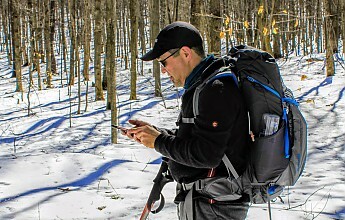 Welcome to Trailspace, Bill, and thanks for the initial review of your Banchee. 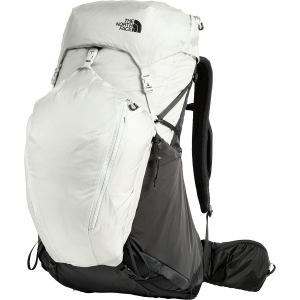 If you have some pictures of your pack in use, those would be great to see in your review. I'll look forward to your updates. Thanks for the picture, Bill!